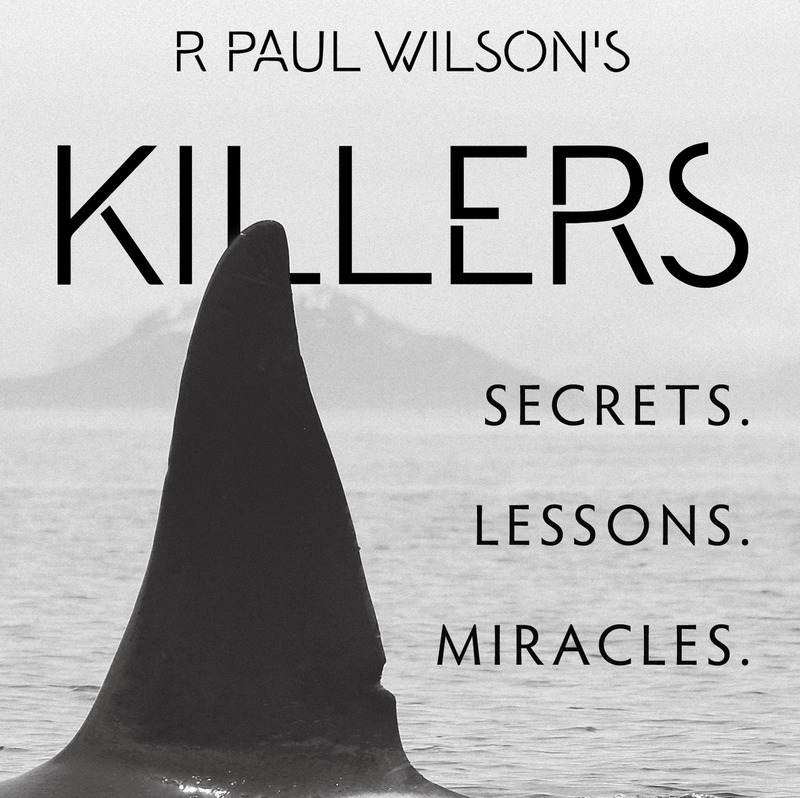 Today, when you order "Killers by R. Paul Wilson", you'll instantly be emailed a Penguin Magic gift certificate. You can spend it on anything you like at Penguin, just like cash. Just complete your order as normal, and within seconds you'll get an email with your gift certificate. SPECIAL BONUS: Get Stealing Second free and start learning INSTANTLY when you order KILLERS. Imagine borrowing a shuffled deck and finding any named card at any thought-of number or dealing four queens, four kings, four aces and any other named value from that same shuffled deck. Imagine being able to perform Sympathetic Cards with any deck (no gaffed cards!) or giving a deck to anyone and turning them into an expert card cheat. Imagine making a thought of card vanish and appear in the card box or four people creating an unforgettable coincidence - all with ANY deck of cards. Now imagine doing all of this without the need for difficult sleight of hand! 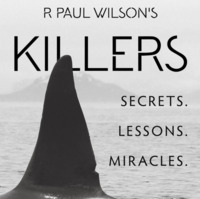 Killers is a collection of R. Paul Wilson's finest self-working and semi-automatic effects with cards. 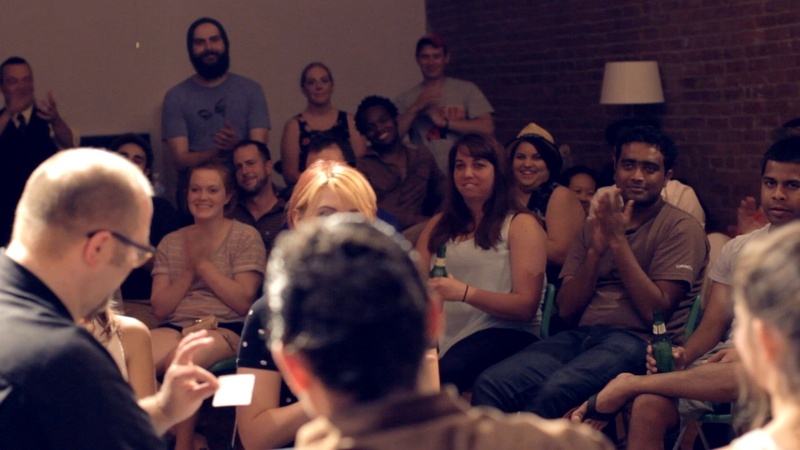 These routines have been developed over three decades and are designed to completely baffle and entertain both laymen and magicians without the need for difficult sleight of hand. This is not just another collection of card tricks. 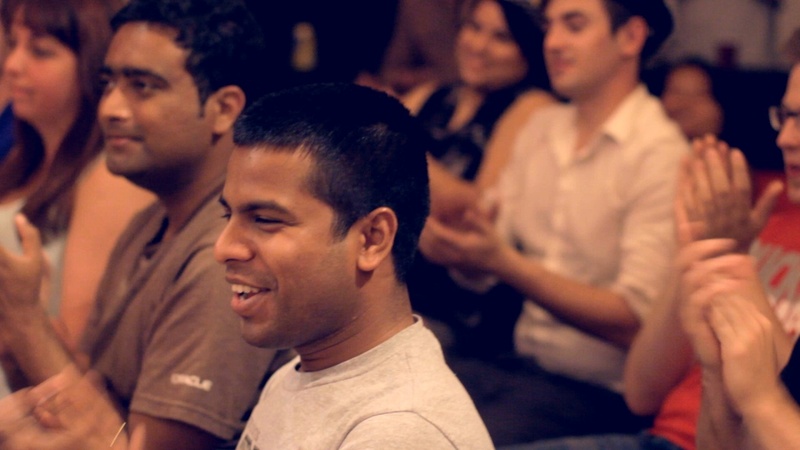 It is a series of in-depth one-to-one lessons revealing every detail of the method and how to convey the effect for the strongest possible reactions. 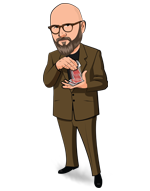 Killers is a course in powerhouse card magic - personal tuition on turning simple processes into unforgettable magic. to the seemingly miraculous. All you need is a deck of cards. I must say that I thoroughly enjoy the teaching method and style that Paul presents on these DVDs. He not only explains the method to the effect but he also explains how the effect evolved and why. What a refreshingly different way to learn such powerful card effects! Thank you! An outstanding collection of semi automatic card work, taught in a way where every single detail is taught so clearly. The effects are superb and be sure to pay attention to Paul's advice on the whys as much as the how's. highly recommended! Enough card effects to fill an entire evening. Not self working, but well within the reach of anyone with any experience with card magic. Well worth the price of admission. While some of these effects require stacked decks and some pre-trick setup, there are several that are truly impromptu and can be done with fully borrowed, shuffled decks. Some of the routines are too long winded for the types of effects I like to do, but "the fifth wheel" is worth the price of admission alone. 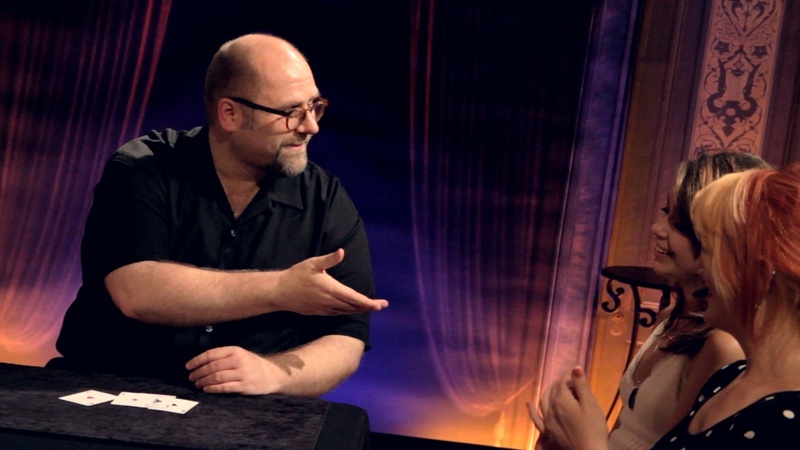 I've been doing card magic for over 15 years and when I showed it to my wife, she said it was the best trick I've ever done, and in many ways I have to agree. There are also two other relatively quick, impromptu ACAAN effects that are real workers and are great for anyone who hands you a pack of cards and says "show me a trick". Would highly recommend this DVD set, Paul Wilson is a great teacher. Only knock is the presentation of the effects, which does not show the full presentation of the trick first before showing how it's done. You have to watch through the entire explanation before you actually know what the trick is. I bought this awhile ago when it first came out on recommendation by John Carey. 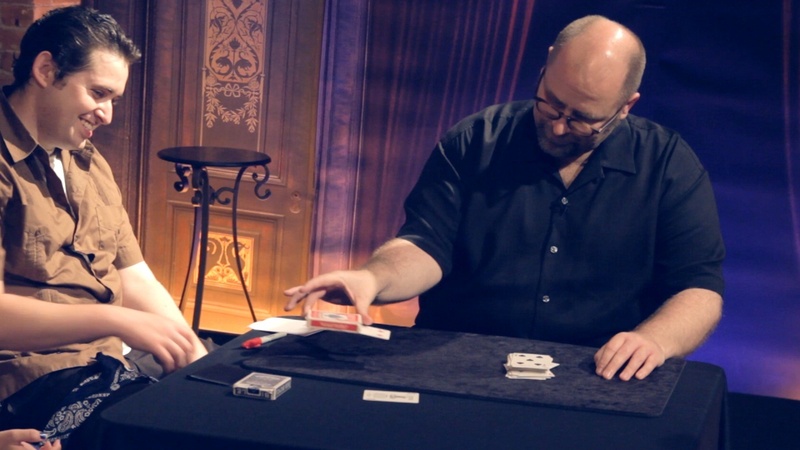 It contains some great card tricks that will fool a lot of people. They are almost all Self Working or semi-automatic, Almost all of them can be done impromptu and with borrowed deck. Fifth Wheel has become my go to trick for thought of card. Sympathetic Cards kills whenever I've done it. I save it for a finale because it's so powerful. Key in all the effects is having your own presentation for it. I wish he had included the Wild Card effect from his performance. This collection certainly lives up to its title! All koller stuff (allthough I found some of the effects a bit longwinded in the build-up. The real lessons is how excellently Paul builds each and every moment up, making the effects crystal clear and rea,ly hammering in how impossible it all is. A couple of small gripes, however. I'm used to the format of first seing the effect performed and then explained, thus giving you the best of both worlds. The DVD's just have the explanations. Is this a miss on Pengui'n's part or are you supposed to download this part? Paul doesn't teach the first effect. It might look like just another schoolbook version of Wild Card, but Paul has some finer points and his usual beautiful execution which I would have liked to see more deatails about. 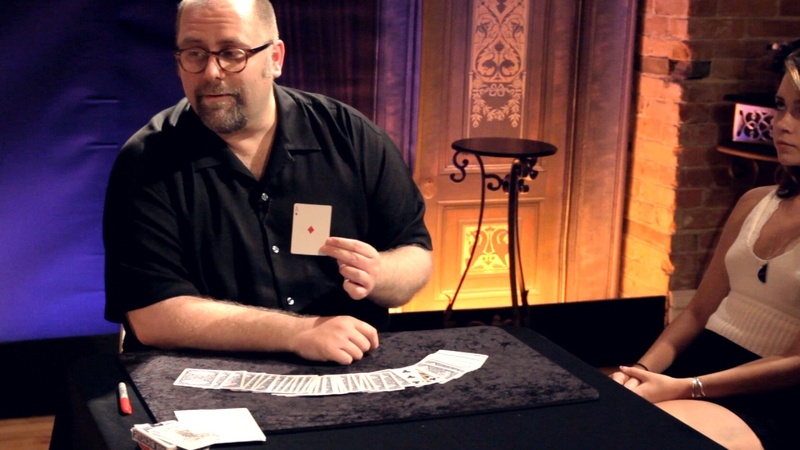 Besides, his remark of ..not being able to do a trick with just a single card... is dead wrong: an excellent one is Bill Goodwin's Siamese Twins, to just name one. You get 11 tricks in these DVD sets and so far I have used them all. You get one of the best reactions with them. You are not only making miracles, it is entertaining too. The teaching is excellent. Paul goes through every small step in all the routines and it is so fun to perform. If you are thinking about getting it then stop thinking right away. Just get it. It is really awesome. Trust me. Killers is a great video. Sympathetic Soup is a close-up version of Sympathetic 10, which is a minor miracle where a spec shuffles an entire suit (i.e. clubs) and the suit from the deck (spades) is in the same order, can all be done on the fly/jazz and the spectator is heavily involved. Due to the construction of the effect, it is very deceptive and impromptu. Randall flag - if you can do reasonable math in your head. You can do a very strong find a card routine. Fifth Wheel - is a great use of the Marlo displacement move. A strong, deceptive, and compelling force of a single card. Put is a spin-off from an old routine by Eddie Fields which is great. The spectator shuffles the deck. Makes about 6 piles of cards, the top card of each pile is written down on a pad of paper. One of the cards is circled by the spec. That card vanishes from the deck and can appear elsewhere. Strong magic (period). More like an exclamation mark! YAMFACAAN - an impromptu reasonably easy any card at any number routine. Genuinely any card, genuinely any number. One small sleight and it all looks great. Very well constructed. Good misdirection to help protect the sleight. Tupalo Paul - A great gambling routine, not too much memorization. Easy to do. Strong magic. Little bonus along the way, a tip from Michael Skinner on a force everyone is using. It tip adds a nice layer of deception to a classic. And finally, if you do Chad Long’s shuffle lesson there are some great comments, tips, and additional to add more layers to make this a true showpiece. Overall this is an excellent DVD, for all levels of skill. Great routines for many situations. Everything is explained very well. Buy it, enjoy it. You will not be disappointed if you are a close-up performer of cards.